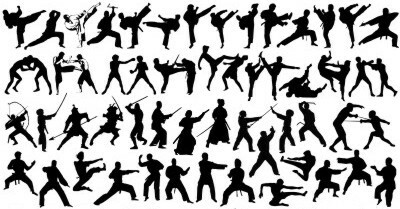 What Style Of Martial Arts Do You Do? Often when people hear that you do martial arts, the first question you get asked is “what style do you do?” It is human nature to seek understanding of a situation. It is human nature to then attach a thought, opinion or feeling to a situation. While it is a simple question, it is a not-so-simple answer. When I ask beginner students “what is important about doing martial arts to you?”, the most popular answers are to learn self defence, get fit and build confidence. Later on in a student’s training journey, the responses may change to achieving a Black Belt or entering competitions. I still believe that learning effective self defence techniques is a major part of martial arts. This is what you practice and perfect in class. I rarely get people saying that they specifically (and only) want to learn taekwondo, karate, judo, jiu-jitsu, boxing, kickboxing, wrestling, muay thai, or any of the other popular martial arts. 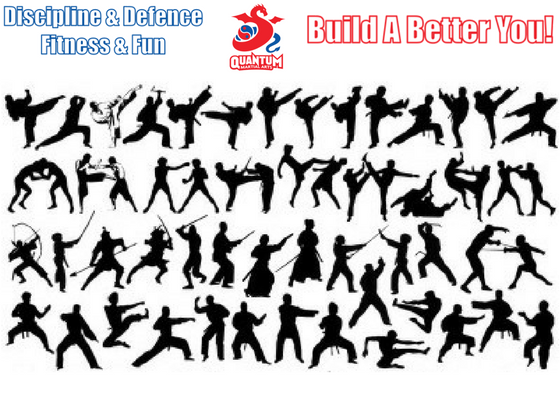 They just want to learn self defence, build confidence and have fun. These comments are not a knock on those systems, as I love doing all of the traditional martial arts systems. I still practice techniques from all styles. I am simply saying that doing a specific martial art is not the reason that most people start. For years, I did not know how to answer the “style question”, as I could not label it. In class, we do kicking, punching, throws, wrestling and submissions. When I was kicking, was I doing taekwondo, karate, kung fu, etc? I did not know, as I was just kicking correctly for the needs of the situation. Styles did not matter, as it was all simply self defence and / or competition. Therefore, when people asked the question about what style we teach, I simply said that we teach the best parts of all of the traditional martial arts systems. But, does my knowing great self defence moves really add value to my family, friends and society? Possibly, especially if we were attacked. However, after many, many years of doing martial arts, I now know that martial arts is more than just self defence and getting fit (albeit, I concede, this part is still heaps of fun). Martial arts is a way of life. It is not an easy way of life. It teaches us lots of life lessons, such as excellence, leadership, focus, self awareness, courage, stepping outside your comfort zone, discipline, surrendering to your ego, and being patient with others. These are not natural attributes for people and they must be worked on over time. Your attitude to the problem is the problem. Therefore, if Ju Jitsu can teach you to have a better attitude, to forgive yourself and others, to let things go, to help, to provide service, and to always move forward in a positive way, would these not be good attributes to contribute to society? I would say yes. Are these things that we can all get better at? Absolutely. But that is the beauty of martial arts, as it is always challenging and teaching you to be better over time. If somebody asked me today “what is important about martial arts to you?”, I would say “sense of community” and “fun”. This is important to me and why I love coming to class. Now, if somebody also asked me “what style do you do?”, I do not mind saying Ju Jitsu, as it is teaching me larger life skills and challenging me to be better. It helps to “Build A Better You”. If you like this article, please share it with others on the social media links below. Better still, why not come along for a trial class and to more properly judge this article for yourself. We would love to have you along.